(SR2) Sony to buy Pentax? Maybe Sony should learn from Pentax last years product and marketing strategy. Their Pentax K-x has been more popular than any Sony APS-C camera. 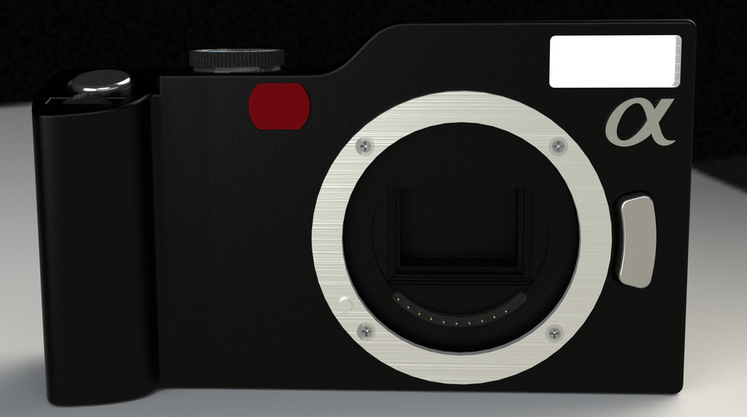 Zenfolio posted some conceptual designs of the rumored NEX-7 camera (this is not the real camera!). Take a look at all the pictures: http://timberwolf.zenfolio.com/p1037343730. Nice but I bet the NEX-7 will have a completely different look! Not an Alpha related video but so cool that I could not resist and I am posting it here: Rollable OLED Display by Sony! Sony makes small pixel size even smaller….now 1.43um! 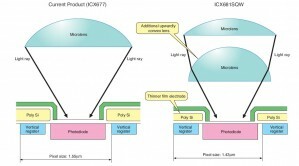 Sony created the smallest pixel size CCD with 1.43um pixel. 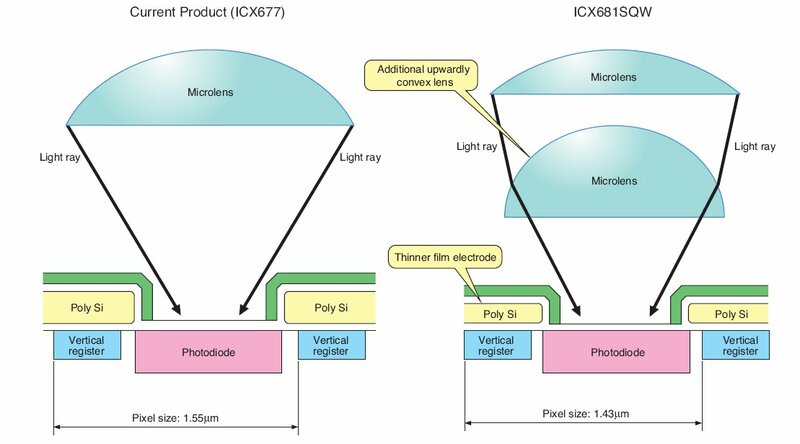 Sony uses dual microlens to improve the light collection. It also reduces by 12% the power consumption and has a special 1/4 resolution mode for high sensitivity and high speed image capture. One of our readers (thanks B.) found the new Sigma 85mm f/1.4 lens on the Sigma Russia website. The news is that the lens will be available by end of June.